Is 21st and Cermak in Broadview IL? I named the wrong location, It is actually Blue Island and 23rd Street/Paulina. Only 669X's out for the past 5 weekdays were just 6691 and 6699. Others have not been out. Also 6835 is also MIA again, been gone from May to September, and now it is gone again. There's quite a few batches of 6700's and 6800's down at SS's with a few small batches of 6400's and 6500's. Why’s it taking CTA so long to retire all the 6400s? This retirement has sure been going on forever. The 4400s, 5300s, 5800s and 6000s retired faster and that was three different series. 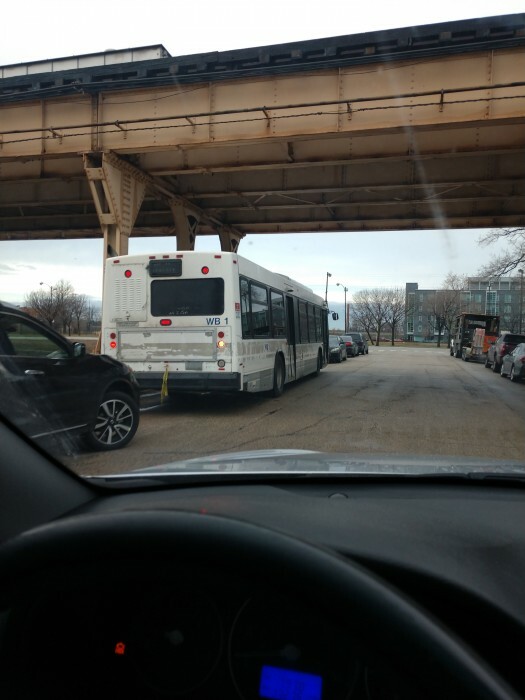 I’m pretty sure CTA currently has enough buses across the system to be able to pull all remaining nova 6400s off the street. It’s just a matter of switching buses around. Every garage has a surplus of buses, each garage has enough buses to send to forest glen to take out the 6400s. Every other garage has more 1000s than what they actually need. The CTA was able to survive when all the Nabis got pulled, they were able t workout the garage fleets around that and that was over 200 buses. There are only 100 6400s max that if they were thrown away, it doesn’t hurt anybody. Could be worse metra is talking about retiring railcars that are 60 years old. Wow I think that might beat cta on the wood l cars. That's according to what i just heard on wgn. They claim service was being impacted. Really!! Lol!! 6862 returned this morning, so it was MIA. 6400s 2000-2002 to 2015-present a majority if not all the 2000-2001 6400's have been retired and the 2001-2002 models are lingering around for now. In theory you would think added 1000 #1000's the newer #7900's deliveries and the articulated surplus the CTA would have retired the last 100 now maybe 80 or so 6400's a while ago but with no new deliveries in sight to replace the last remaining few this is what the end result of it all is. 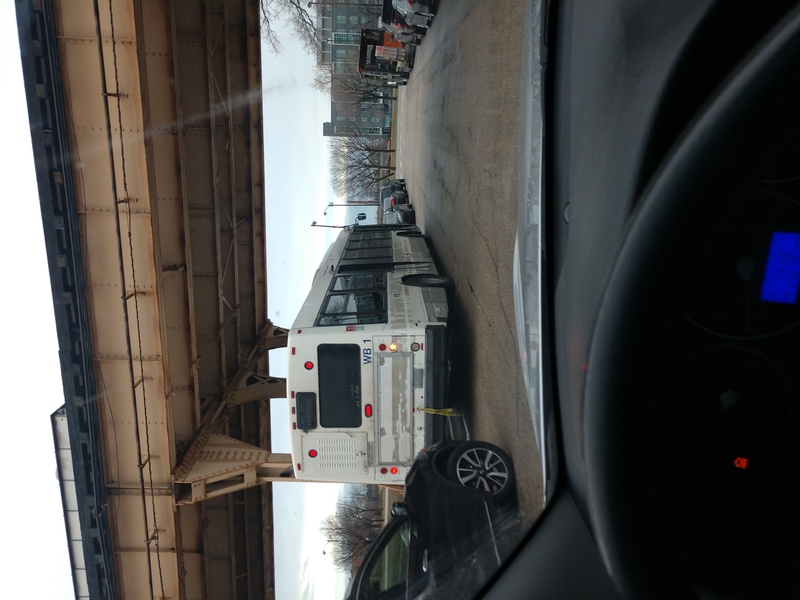 CTA is known to keep buses long after the 12 year FTA requirements because lack of state funds to purchase newer equipment . 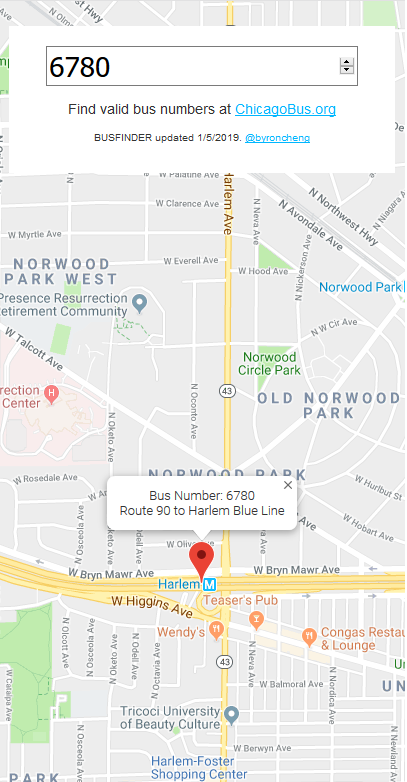 Heck look at the the MTA right now they're now retiring there 1998-1999 NovaBus RTS's now and they have if not 3 times the size bus fleet as the CTA so several factors play a role. 6784 was not in service this week, as I checked Maths. Nice to see old 6712 is fixed! A Friend of mine said that he saw those M.I.A 2000-few 2001 models. Said that the sign said Forest Glen and he said he think he saw a white X. 6692 is back after being MIA. The same goes to 6761, 6792, 6824, 6834, and 6722, as they are shown MIA on the roster post, as they recently came back.